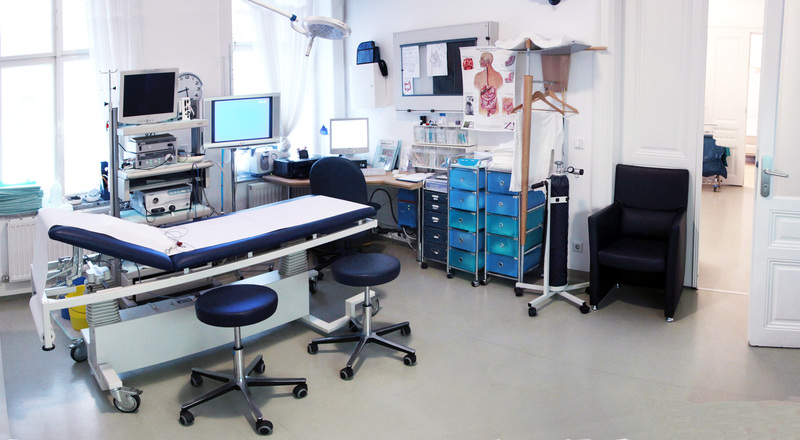 State-of-the-art facilities for diagnosis and treatment of vascular diseases. 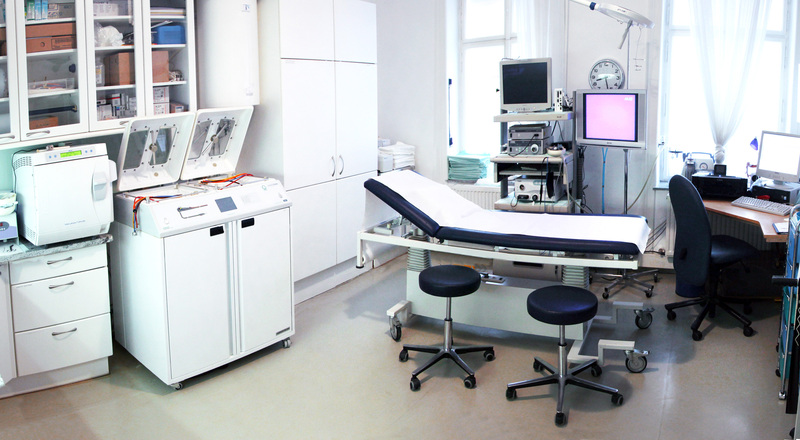 The Endovenous Laser Suite is a part of our outpatient surgical service. Our Arterial Care Centre offers arterial diagnosis and treatment of circulatory problems and arteriosclerosis. Assessments and follow-up care, primarily for patients diagnosed with colorectal cancer and other colorectal affections. Assessments and follow-up care, primarily for patients diagnosed with gastrointestinal cancer and other gastrointestinal affections. 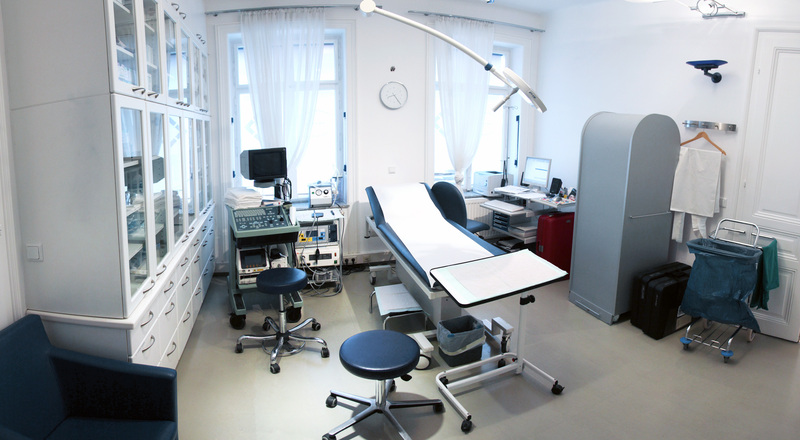 The Sievering Diagnosis and Surgical Day Care Centre offers today’s most sophisticated outpatient techniques and advances in surgical monitoring equipment such as the use of lasers and microsurgical methods. Willkommen in der Praxis Sievering für Chirurgie in Wien. Praxis Sievering ist eine chirurgische Tagesklinik für die Fachbereiche Phlebologie (Erkennung und Behandlung von Gefäßerkrankungen), Proktologie (Erkrankungen des Enddarms), Magen- und Darmleiden und oberflächliche Tumorchirurgie. Unser Team mit Dr. Philippe Bull, Facharzt für Chirurgie, und EU-Diplom für Gefässchirurgie, Univ. Prof. Dr. Michael Bergmann, Facharzt für viszeraler und kolorektaler Chirurgie und Univ. 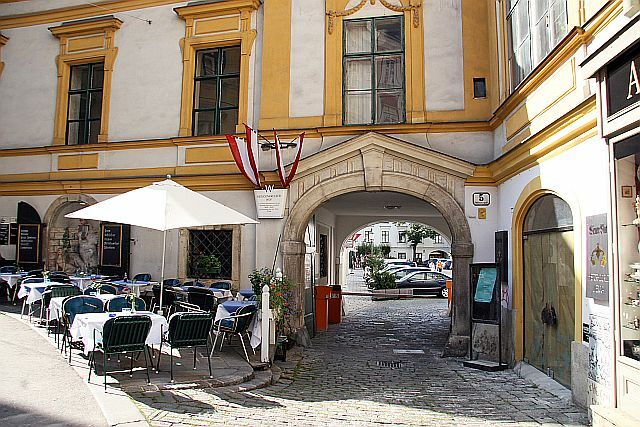 Prof. Dr. Thomas Bachleitner-Hofmann, Facharzt für viszeraler und kolorektaler Chirurgie bieten ihnen operative Leistungen in ruhiger und entspannter Atmosphäre und ist auf minimal-invasive, tageschirurgische Eingriffe unter örtlicher Betäubung, sowie die endoskopische kolorektale und vaskuläre Diagnostik spezialisiert. Unsere Behandlungsleistungen umfassen die gastrointestinale Endoskopie, Gastroskopie, Koloskopie, Rektoskopie, Sklerotherapie, sowie endovenöse Laserbehandlungen für Krampfadern und mikrochirurgische Tumorchirurgie . Our call centre is available from 8:00 to 16:00. Thank you for considering the Sievering Clinic. 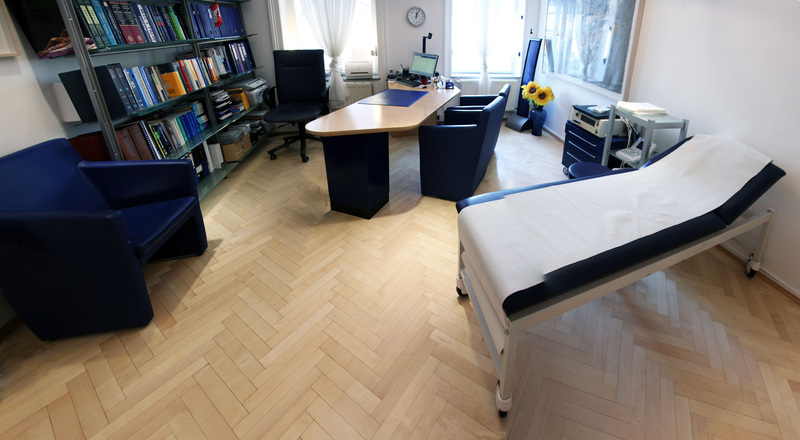 If you feel that one of our treatments might benefit your health or appearance, please call us for further evaluation. Please make your appointment online or by email. 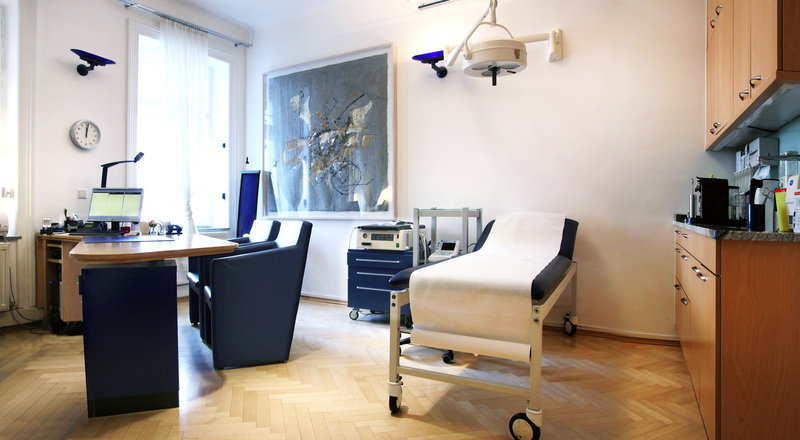 You can also visit us at our private clinic downtown Vienna. Heiligenkreuzerhof offers great access few minutes from St Stephen and sufficient parking area.